Prince Harry has praised his father Prince Charles for agreeing to walk Meghan Markle down the aisle. The Duke of Sussex, 34, was grateful for his father’s "support" in stepping up to the role at the royal couple’s wedding at Windsor Castle in May, after the 37-year-old Duchess’ own dad, Thomas Markle, was forced to pull out of giving his daughter away because he had to undergo heart surgery in the US. "For him that’s a fantastic opportunity to step up and be that support, and you know he’s our father so of course he’s gonna be there for us. 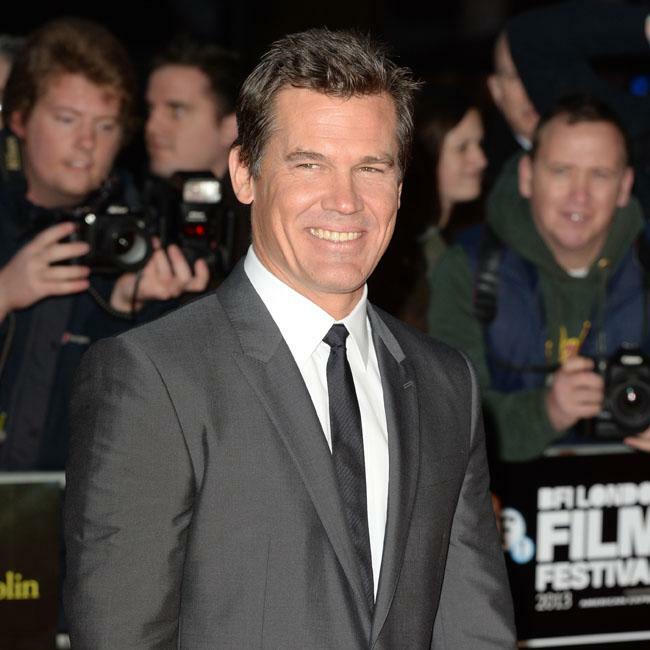 "Just because he’s my father that doesn’t mean I can just sort of go, ‘Okay, that’s all, I’ll take it from here.’"
During the ceremony at St George’s Chapel, Harry – who is expecting his first child with the former actress – could be heard saying, "thank you pa", as his father handed over the bride. Charles’ wife, Duchess Camilla, admitted it was a "touching" moment, which she only witnessed when she watched the wedding back on television. She says: "I think that was very touching. Sitting where I was, you couldn’t hear what he said. But afterwards watching it on the television, I think it was a very, it was a lovely gesture." 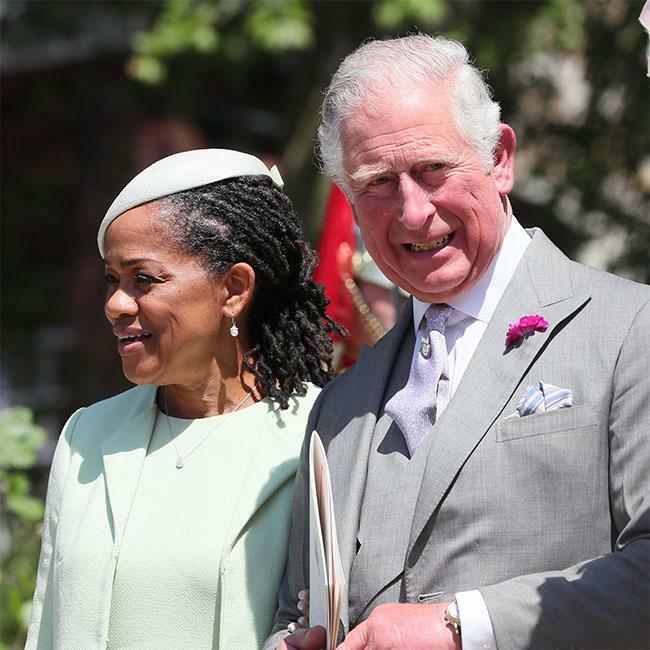 The 71-year-old royal also praised her husband – who turns 70 on November 14 – for making sure Meghan’s mother, Doria Ragland, was involved by taking her with him to sign the registry, and admitted she feels people don’t realise just "how kind" Charles is. She says: "Seeing my husband actually take the bride’s mother by the hand to sign the registry, is something that moved everybody. "It’s the things he does behind the scenes that people don’t know about.I don’t think people realise quite how kind he is." ‘Prince, Son and Heir: Charles at 70′ airs on BBC One at 9pm.